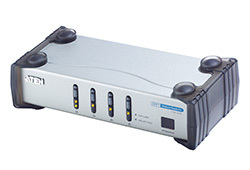 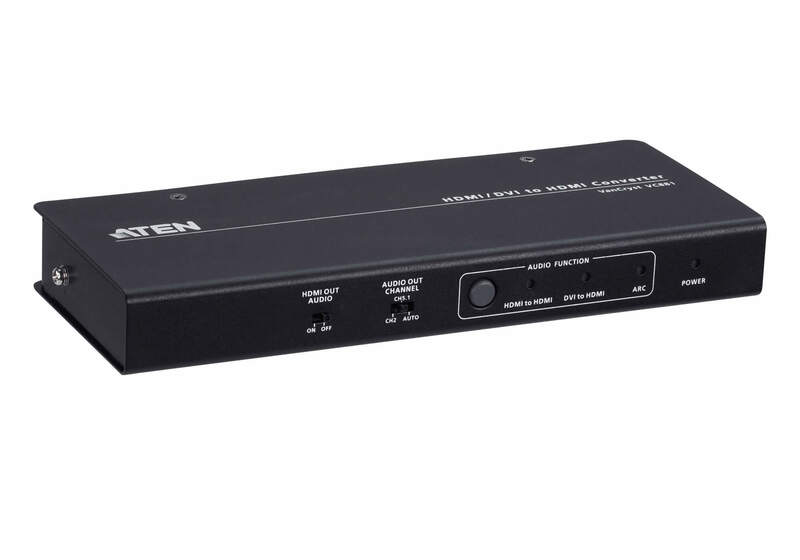 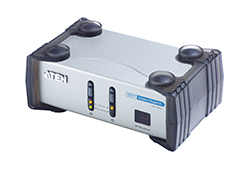 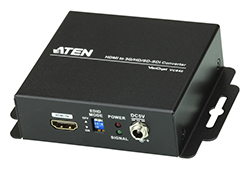 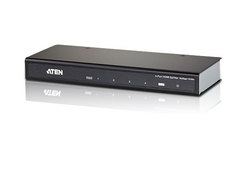 ATEN VC881 is a high-quality HDMI/DVI to HDMI converter with audio de-embedding function. 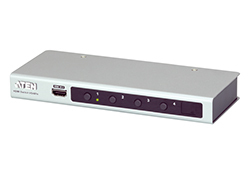 Input a DVI signal and it converts the signal to HDMI signal or input an HDMI signal and it extracts the HDMI audio signal. 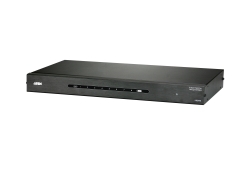 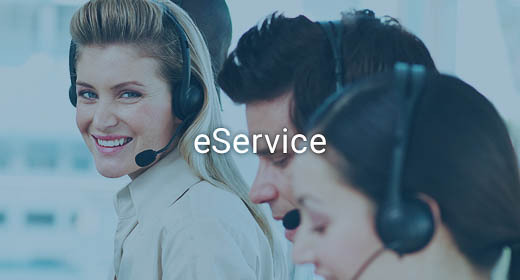 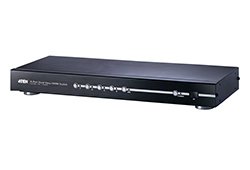 Advanced video support provides a better-defined connection with video resolutions up to 4K and complies with HDCP 1.4. 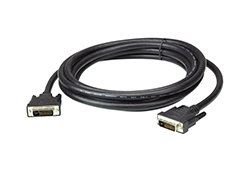 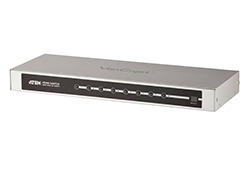 The VC881 offers the fl exibility to support signal interface conversion (DVI to HDMI) and HDMI audio de-embedding. 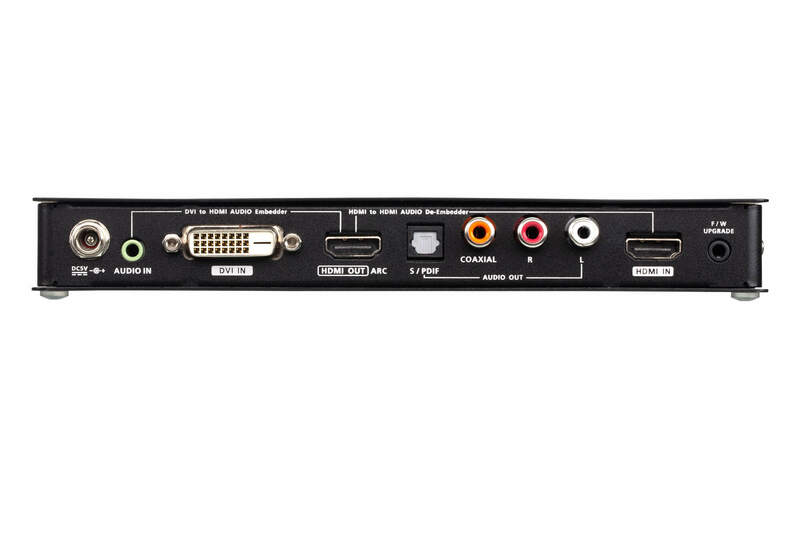 For HDMI audio de-embedding function, the VC881 splits the audio from HDMI video and converts it to S/PDIF, Coaxial, or a RCA Stereo Audio signal to support an audio system that is separate from the display. 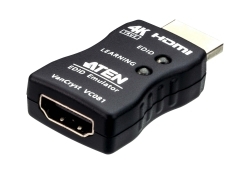 This allows HDMI video to continue to the display while supplying audio to an audio system near the HDMI source. 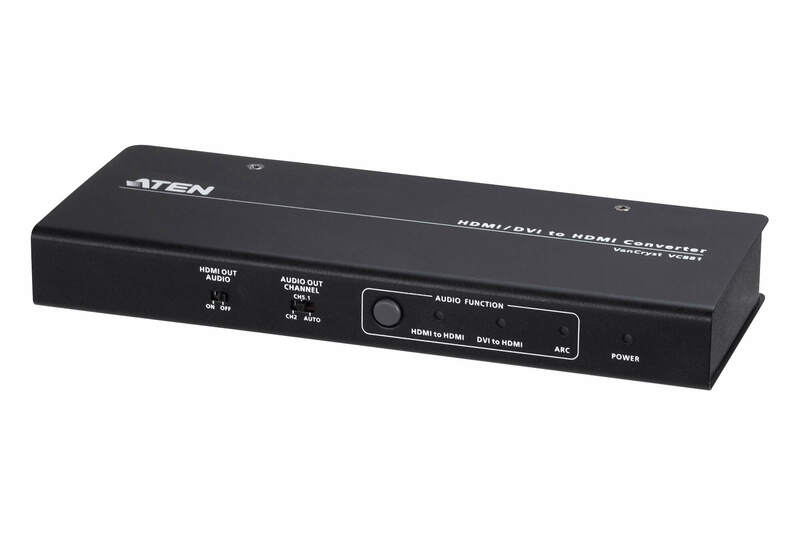 In addition, the VC881 supports ARC to simplify the setting by eliminating the need for any separate S/PDIF audio connection. 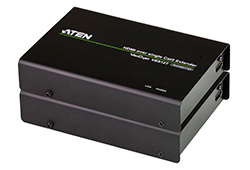 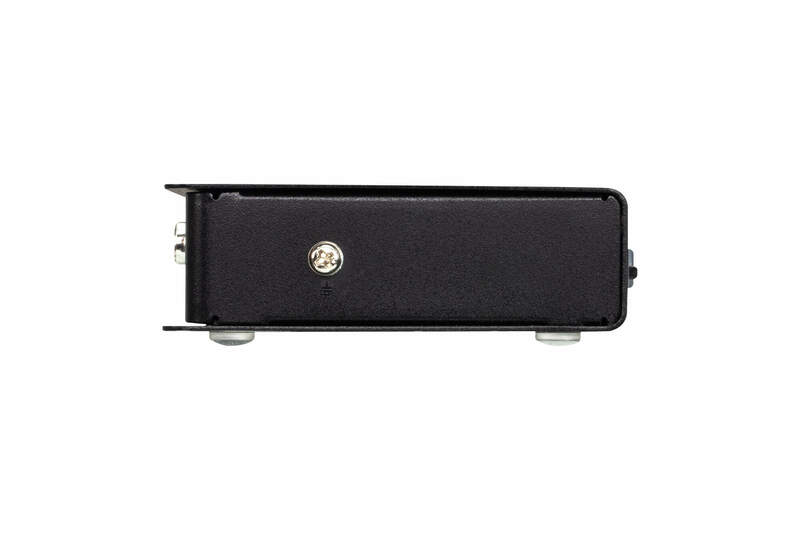 The compact enclosure design and audio de-embedding capability make the VC881 ideal for bars, public transportation stations, and home theater settings.